We love our natural skincare products but also recorgnise how crucial it is to look after your skin from within – you are, after all what you eat! Late nights, too much alcohol and sugar can soon show itself in dull, devitalised or a dreaded breakout. So the old adage “You are what you eat” – is so true. Now is the time to make your skin beautiful, with summer is on its way – but remember to wear a sunscreen! Spoiling yourself with vitamin enriched beauty treatments, can only do so much. Taking care of your skin from the inside out by incorporating skin-boosting ingredients into your meals will leave you with radiant, glowing skin. 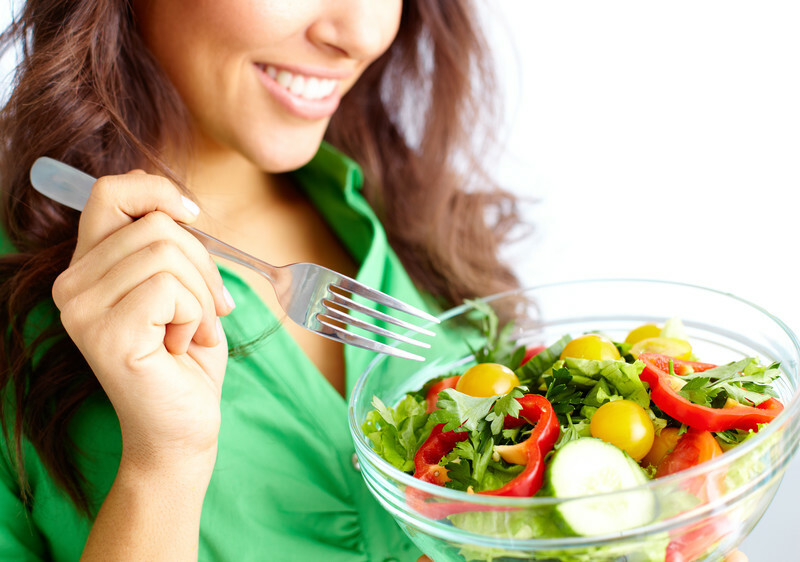 How does healthy eating affect your skin? Your skin is a mirror to your state of health, and in particular your digestive function and hormone balance. If your skin is breaking out, looks dull or is dry and lack-lustre, it’s time to look at your diet and lifestyle. By eating right and enjoying a healthy lifestyle, it will reward you by ensuring glowing, youthful and beautiful skin which has a smooth texture and a healthy appearance. Fruits, vegetables and good fats are a key elements that will keep you all around healthy. Additionally, getting monounsaturated and polyunsaturated fats in your diet are crucial- Omega 3’s are good for the heart- and for the skin. Don’t forget to get your daily recommended allowance of vitamins either, Vitamin E and Selenium especially play a crucial role in encouraging healthy dermatological development. How Omega 3 Fatty Acids play a crucial role in getting beautiful skin. It is the richest botanical source of omega-3 fatty acids found in nature, offering more than flax seed or fish oil. These fatty acids work to encourage a more plump, beautiful look to the skin. They also help maintain moisture levels, which reduces the appearance of fine lines and wrinkles as well as relieving dryness and peeling. Chia seed oil is also a great source of vitamin B3 and zinc, which helps with oily skin and clogged pores. Many people prize it for its antioxidants, including chlorogenic acid and caffeic acid, as well as myricetin, quercetin, and kaempferol flavonoids. These components offer protection from environmental stressors. In fact, the antioxidants in chia seed oil have shown to be even stronger than vitamin C and vitamin E, two common and powerful antioxidants. And if you are into smoothies, could not resist this delicious Chia Seed smoothie! This simple, nutritious smoothie tastes like summer and is delicious when made with fresh blueberries, but it can also be prepared at anytime with frozen berries. Famous for supporting endurance, chia seeds give an omega-3 boost, and also provide fiber and protein to keep sippers satisfied. Place the Chia seeds in a cup or jar, add 1/2 cup of the almond milk and stir thoroughly to combine. Set the mixture aside for 10 minutes, or refrigerate overnight or up to 4 days. Transfer the mixture to a blender. Add the blueberries, vanilla, coconut butter and cinnamon, and blend until smooth, adding honey to taste.